Want to speak to the people of North Devon? 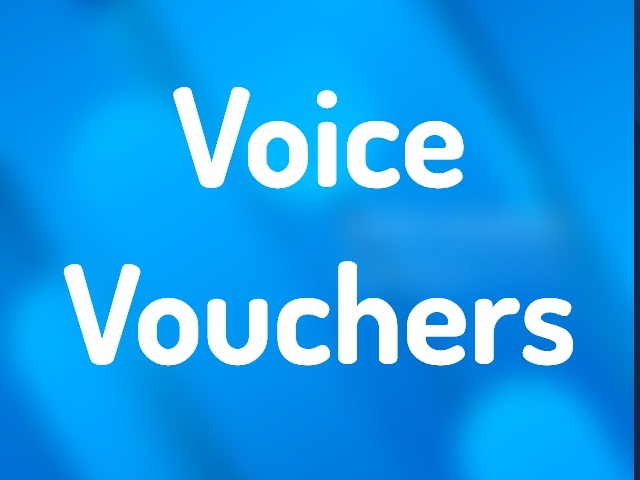 The Voice is helping more and more local businesses across North Devon and beyond, grow and prosper. 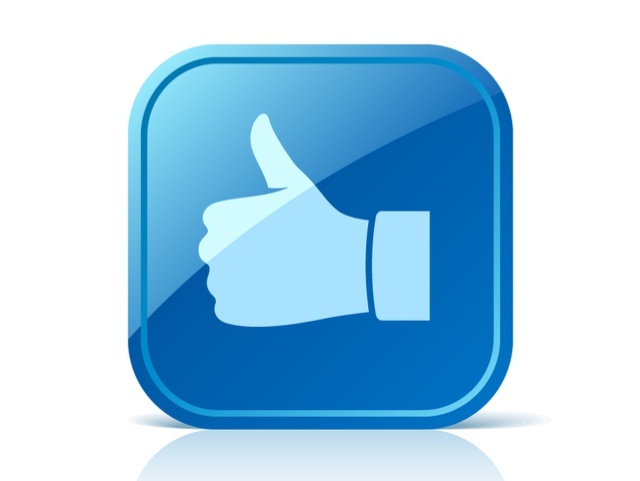 The Voice delivers results - get your business in the ears, social media feeds and lives of our listeners! 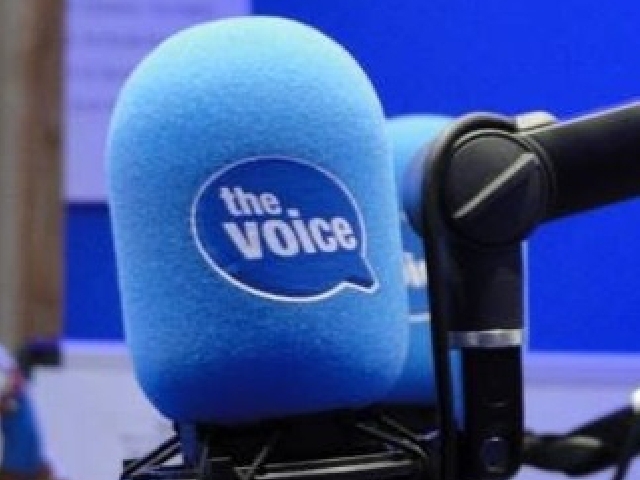 We reckon The Voice reaches more people in North Devon than any other local media organisation. The Voice is much more than a radio station. We engage with people on the radio and also through social media and on the streets attending local events week in week out. So what would you like to say to our ever growing number of listeners? We know that a credible return on investment is what really counts and that's what we want to help you achieve. Your own dedicated media consultant will take the time to really get to know your business, and work with you to design the campaign that is right for you; the one that will deliver results. Our experienced local creative producers are ready to put together some great ideas for you - so when you are on-air, your business really stands out! Find out more. 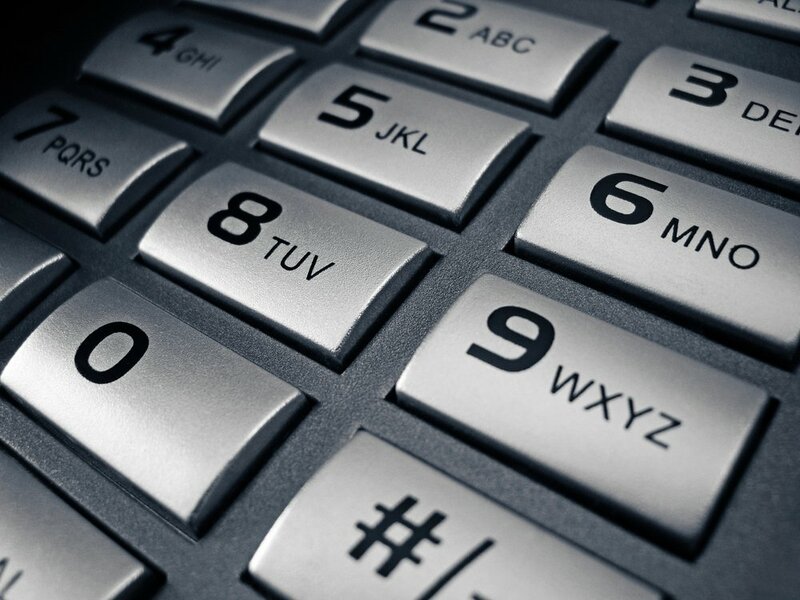 For a no-obligation chat, please call our sales team on 01271 555106. We will produce a bespoke commercial, designed to drive potential new customers to your business. Sponsorship of a feature or programme is a cost efficient way to target a specific market with a high frequency branding message. Repetition builds reputation. A bespoke promotion to engage our audience (your customers) in a fun, showbiz way, highlighting your key message. Our Creative Consultants will work with you to develop a unique identity/brand for your business. Whether you're looking for work, or searching for that perfect person to join your company, Voice Jobspot is THE one-stop shop for recruitment in North Devon. Why using radio for your business is a sound decision. CLICK ABOVE to find out. Use radio to promote YOUR business - without spending a penny !! CLICK ABOVE to see some of our regular advertisers. Want to chat through some ideas? Then we are all ears! CLICK ABOVE for ways to Get in touch.